I am a Split Floor Plan 3 bedroom 2 bath home with over 1800 sq ft of living, 2 car garage, large shed and a great yard for the pets and the kids! Newer Roof, New Drain Field & the AC replaced Dec 2018. Eat In Kitchen, Formal Dining, Living Room, Family Room and a Screened Lanai. 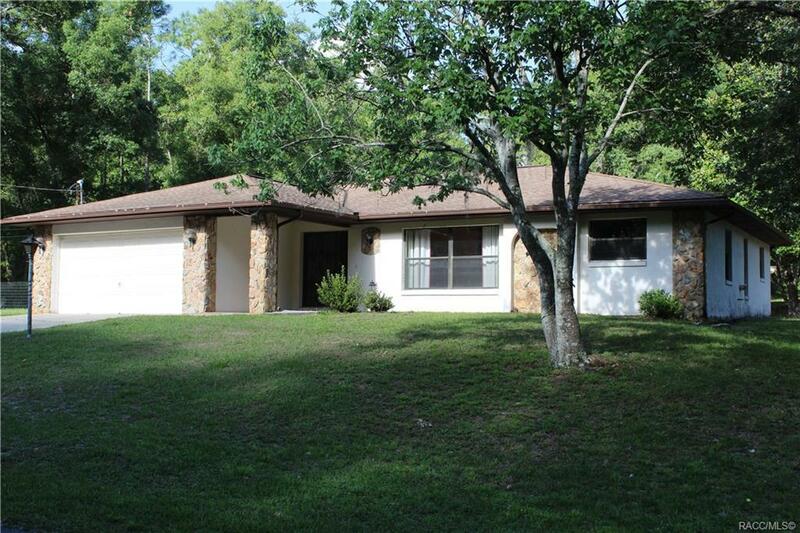 All of this situated on a half acre + lot in Inverness Highlands West. This home is located just off 581/Pleasant Grove Rd which makes for easy access to both sides of the town.